Profile: “The hotter things get, the better I like it!” When Inferno says this, he’s not merely referring to tires. His love for combat increases with its in-tensity as well, a fact appreciated by both friend and foe alike. 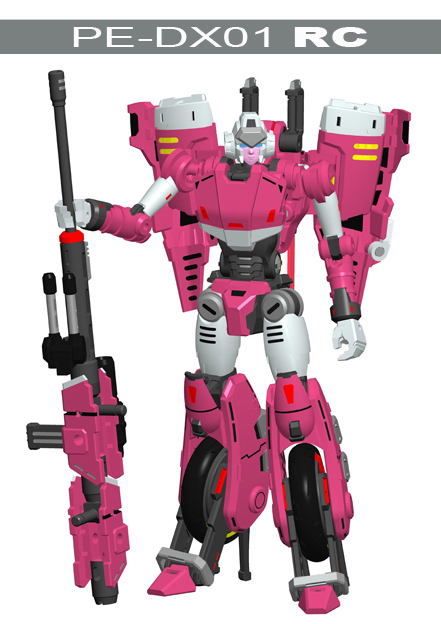 Although his primary rote is search and rescue, per-forming it usually takes him into the heat of battle where he is often distracted into participating. 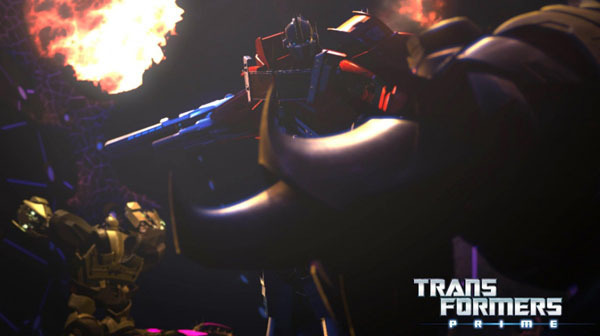 If Optimus Prime has any complaint about Inferno, it’s that he doesn’t stick to his assigned task. 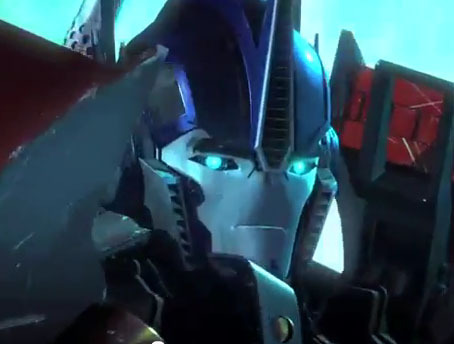 But that’s because he wants to do too much, not too little, and Optimus can’t really complain about that. 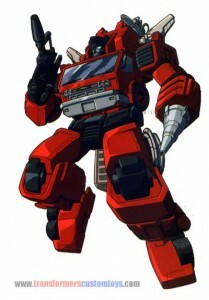 Abilities: In vehicular mode, Inferno has all the capabilities of a normal Earth fire truck. 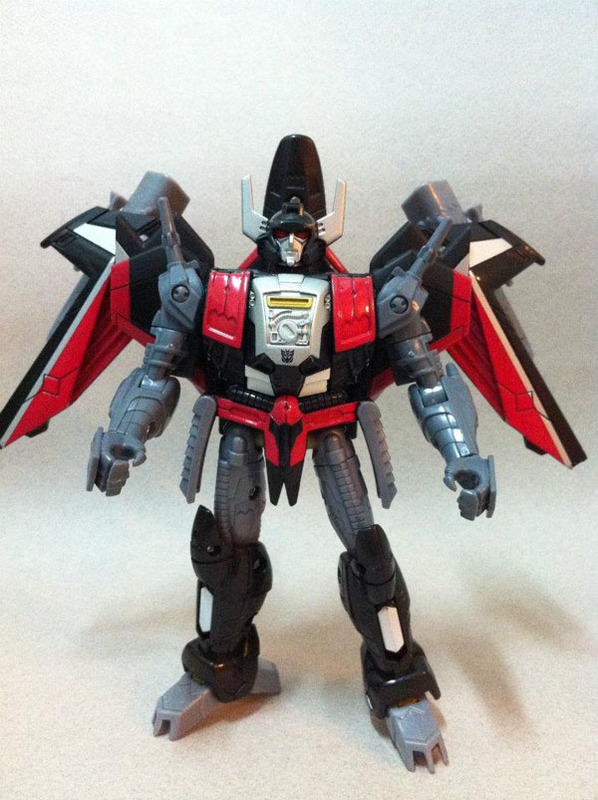 In robot mode, Inferno’s strength is among the greatest of the Autobots. 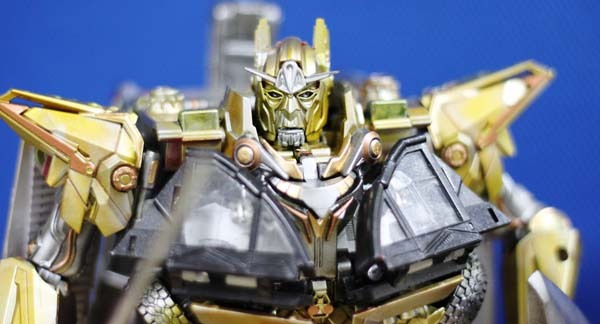 His ceramic-plated armored skin makes him resistant to temperatures of up to 8000′ C. His extinguisher rifle not only shoots a stream of flame-suppressing foam, but can also stop beams of various types of electromagnetic radiation with its own energy-damping beam. By detaching his hands, he can use his forearms to launch short-range surface-to-air missiles. Weaknesses: Inferno isn’t too good at following orders, which can lead to problems in performing his job as well as on the battlefield. 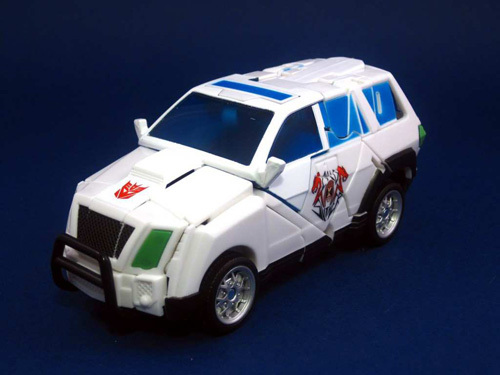 His particular configuration makes him one of the least mobile of the Autobots when he’s in robot mode.